Do you want your next promotional or corporate event to be the talk of the town? MacKay Marketing and our Entertainment Division – MacKay Entertainment can create an event to your specific needs and branding specifications. 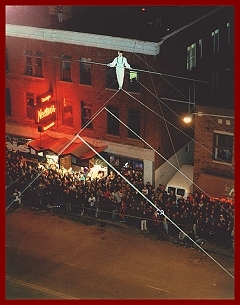 Whether it’s to reach a unique audience or an event or stunt for the masses, MacKay Marketing & Entertainment utilizes our years of experience and our established relationships to develop concepts for publicity stunts, branded tours and special events and parties throughout North America. 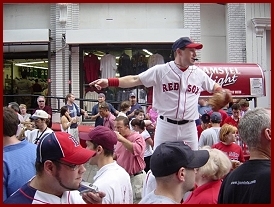 MacKay Marketing can create an event marketing campaign to powerfully connect brands with tweens, teens and young adults through action sports shows, band or artist performances, street theatre and outdoor festivals. These events initiate and create brand credibility and loyalty within your core target group. Custom Events can include brand integration, product demonstrations and sampling, prominent signage and product displays.